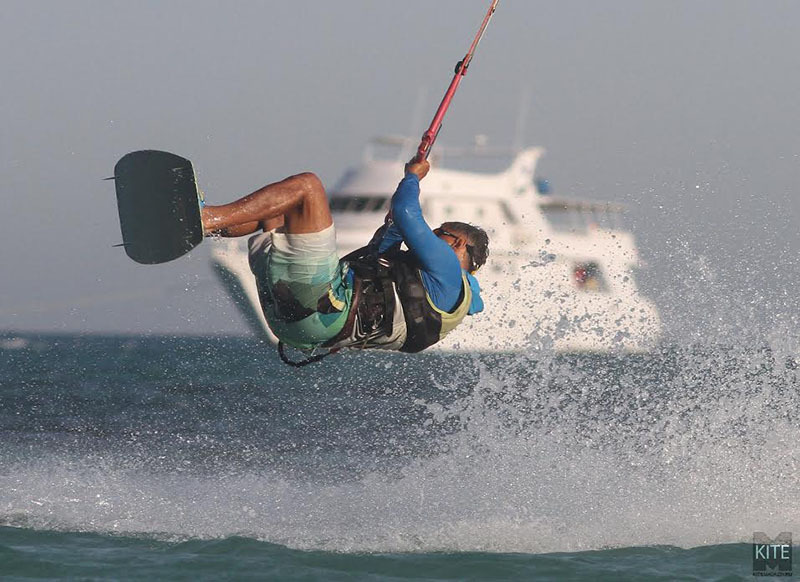 Heaven Saphir liveaboard will deliver you to the remarkable Red Sea kitesurfing spots with the best conditions to enjoy an unforgettable vacation and to improve your kitesurfing skills quickly. 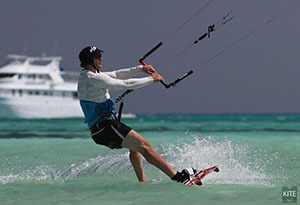 Sun, turquoise water, constant wind and several-square-kilometers of shallow water lagoon – it is the perfect combination for kitesurfers of all skill levels. Wind is warm and smooth without a lot of gusty ups and downs. Air temperature is around 30C (90F) and water is warm enough to ride in only board shorts. A pure pleasure! 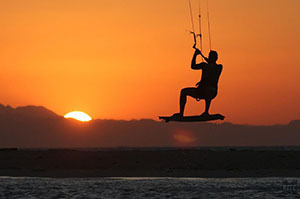 Kitesurfing Red Sea offers you the most beautiful private kitesurf spots in the world with 90% wind guarantee of 15-30 knots. Azure lagoons, islands with white beaches, an under-water world, you will never forget and perfect wind conditions for kiteboarding along these beautiful spots. You will be on a luxury liveaboard M/Y Heaven Saphir cruising along the Red Sea coasts of Egypt and its peninsulas looking for the best spots to kitesurf. You will be heading north of El Gouna. 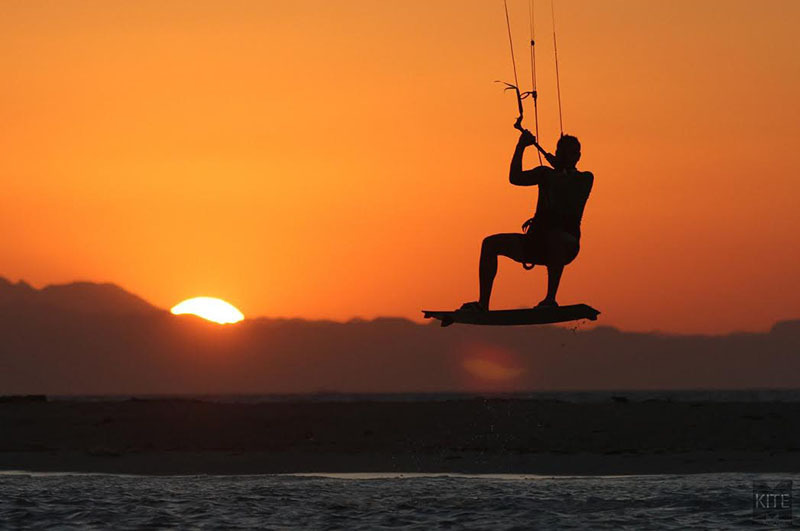 This is probably one of the nicest and most relaxing kitesurf trips you’ll ever make. You will spend your whole week on a luxury yacht with full accommodation. Feel no regret, because all you need for a perfect holiday is here! Why kitesurfers choose Heaven Saphir liveaboard? Discover Red Sea kitesurfing & Hurgada kiteserfing on board M/Y Heaven Saphir!